This pristine 2BD/2BA condo is located at Sea Sands Condos in Port Aransas. 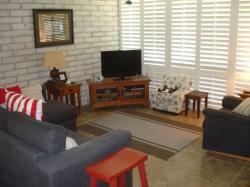 Offered at $137,000 this unit has been recently updated with new tile throughout the living room and kitchen and new carpet in the bedrooms. 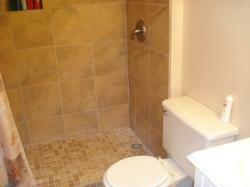 Unit 211 is an end unit, which provides extra privacy. 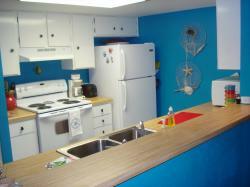 Other upgrades include new A/C unit and water heater recently installed, updated appliances, ceiling fans and flat screen TVs. 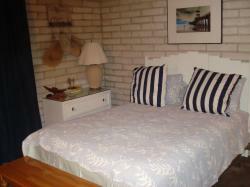 This unit is right next to the community pool and offers beach access! 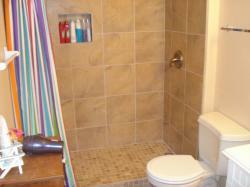 Both bathrooms have been redone with walk-in tile showers and new vanities. 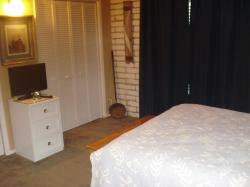 Master bedroom has his and hers closets for extra storage. 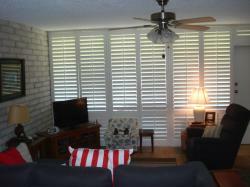 Back window has beautiful plantation shutters. 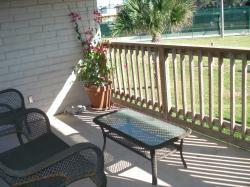 Sit on your own private deck and enjoy the wonderful Port A weather. Sea Sands has barbecue grill areas on site, a community swimming pool, a boardwalk to the beach, and a coin-operated laundry. 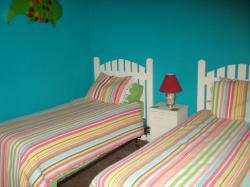 Being sold fully furnished, this property is truly turn key! 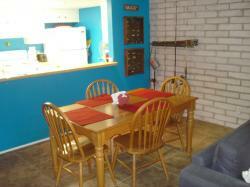 Would make a great rental property or second home. 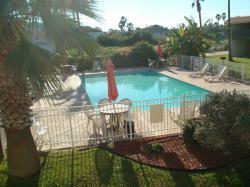 Come check out this great deal at Sea Sands today. You won't be disappointed. 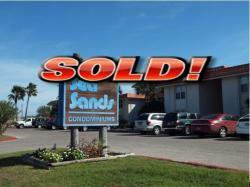 Click Here to Inquire About this Property This great property at Sea Sands has found a new owner. Call Sand Key Realty to find your next place!